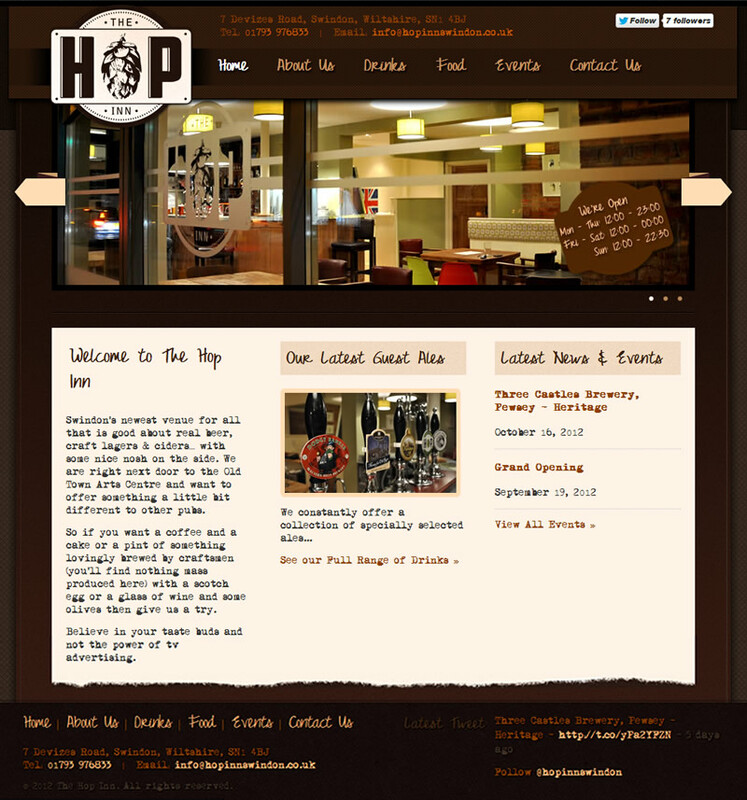 Website design for a Real Ale bar in Old Town, Swindon. Logo supplied. 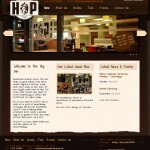 Built on a customised version of WordPress for Content Management.